Grace’s star is on the rise with a new TV series, but then the director asks her to lose fifteen pounds. When she goes public with her struggles with weight, she suddenly develops a huge fan club of people who are happy to see a curvy actress speak up, and she becomes a flashpoint in society’s ongoing conversation about what’s beautiful and what Hollywood’s responsibility is to portray women of all shapes and sizes. Meanwhile, Jack is voted the Sexiest Man Alive and becomes a little too enamored with the star lifestyle. But while he can have anything he wants, he can’t have the one thing he really needs: a public relationship with Grace, which his manager says will hurt his career. 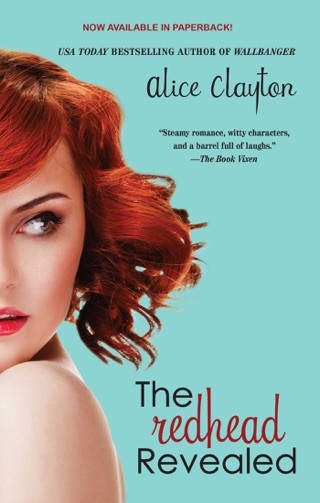 When Jack begins to spiral downward into parties, booze, and Hollywood brat behavior, it’s time for Grace to set him straight—and maybe dare to walk the red carpet together, hand in hand. 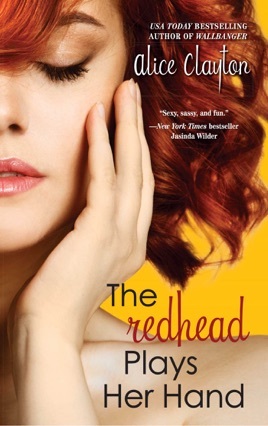 The Redhead made herself popular in Hollywood while maintaining a professional image. 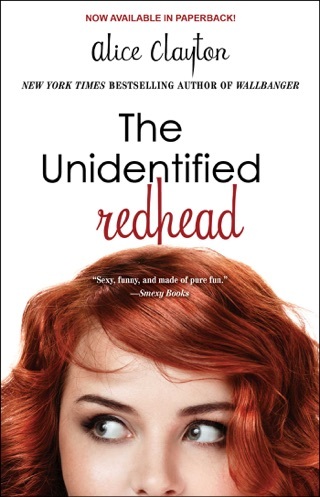 I don't feel like this Redhead series warranted 3 books. It could have been summed up in one book. The same irritating nicknames are used. The same sexual encounters are addressed. The same lifestyle being lived. Not the direction I was hoping for in this story. Double standards of Hollywood present themselves to Jack and Grace. The pressure of the industry is causing problems for Jack and Grace. This is why I don't read gossip magazines, it makes people crazy. I've never understood a fans obsession to stalk a celebrity. Labels of celebrity status are not something I focus on. It's people doing their job for our entertainment. Having a hard time reading this story due to the turn of events regarding crazy stalker fans, partying, lies, and paparazzi. It's horrible that once Jack started to deconstruct or have a meltdown is when the story became interesting. I guess I'm drawn to the life of chaos. It was a far better read than the first two, but it still took too long to reach its conclusion. I read this third installment in one day, that's how good it is. 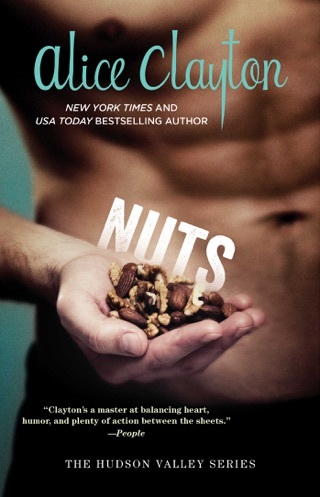 Alice Clayton has done it again. She is becoming my favorite author. Love her witty and charming characters. Great ending to Grace and Jack's story. It took so long for this book to come out and it was quite boring in the beginning compared to the first two. I'm not happy with the choices that Jack made. Jack was always the way mature person in this couple and it was way out of line the choices that he made. It was like jack was gone an replaced by another guy. Then the last 20 pages of the book were like rushed with everything getting fixed like if nothing ever happened. No closure. Now what? Wait 2 years for another book?